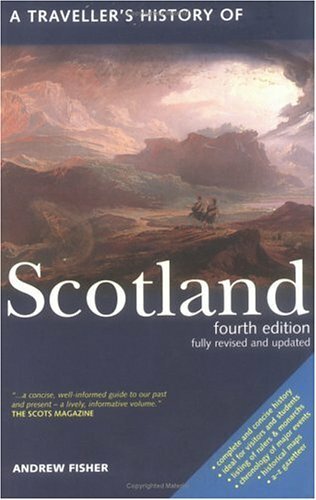 Provides a concise history of Scotland, from the beginning with the arrival of the Celts and eventually the Vikings, and up until the 20th century which witnessed a resurgence of natioanal pride. Andrew Fisher was born in Scotland and now works and lives there as archivist to the Duke of Buccleuch and Queensberry, KT, and as administrator of Drumlanrig Castle. He is the author of the biography of William Wallace ("the best of Sir William's many biographers"--Dr. Fiona Watson, University of Stirling) and is a regular contributor to magazines, radio, and television on Scottish history.